Wrestling Observer Newsletter editor Dave Meltzer has come under fire for comments he made regarding Roman Reigns’ diagnosis for Chronic Myelogenous Leukemia (CML), which is a form of cancer that affects blood cells and bone marrow — the soft part inside your bones where blood cells are made. On the latest episode of WWE Chronicle on the WWE Network, Reigns opened up on his battle with CML. Meltzer, however, seemed skeptical about the severity of Reigns’ leukemia. He also questioned if Reigns accurately describing the drug he took for treatment. Speculating about storylines, upcoming matches and locker room “heat” is one thing … but Meltzer saying Roman isn’t telling the truth about his cancer treatment is not ok. Many take his word as gospel and to speculate on such a matter is irresponsible. 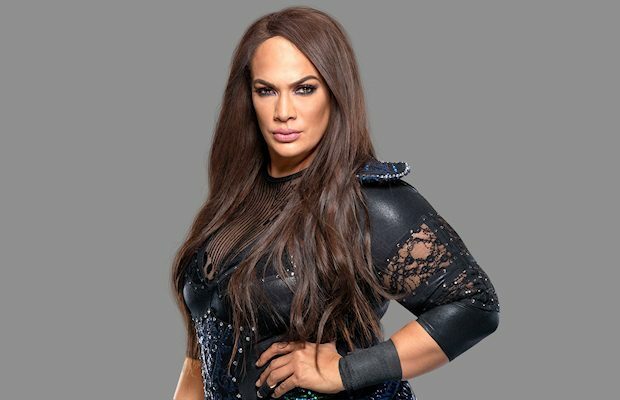 Reigns’ cousin Nia Jax went off on Meltzer after finding out about his speculation. On the Reigns treatment, there are different options that include a pill that is oral chemo and that is what he said he was taking and there's no reason not to believe that, so I stand corrected on that. .
← Previous Story Bray Wyatt’s Return Is A Closely Guarded Secret, How Matt Hardy Got In Amazing Shape, How Old Is JoJo? 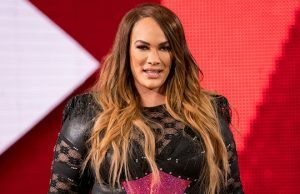 Why WWE Split The Boss ‘n’ Hug Connection, Is Roman Reigns Worried He’ll Be Fired On SmackDown LIVE?